In Silos and Bunkers, a positive pressure is formed during discharge due to receipt of air from the atmosphere while a negative pressure is formed during filling. 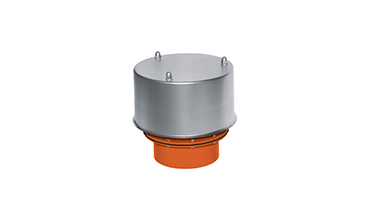 Pressure relief valves are designed to balance this undesired presure. 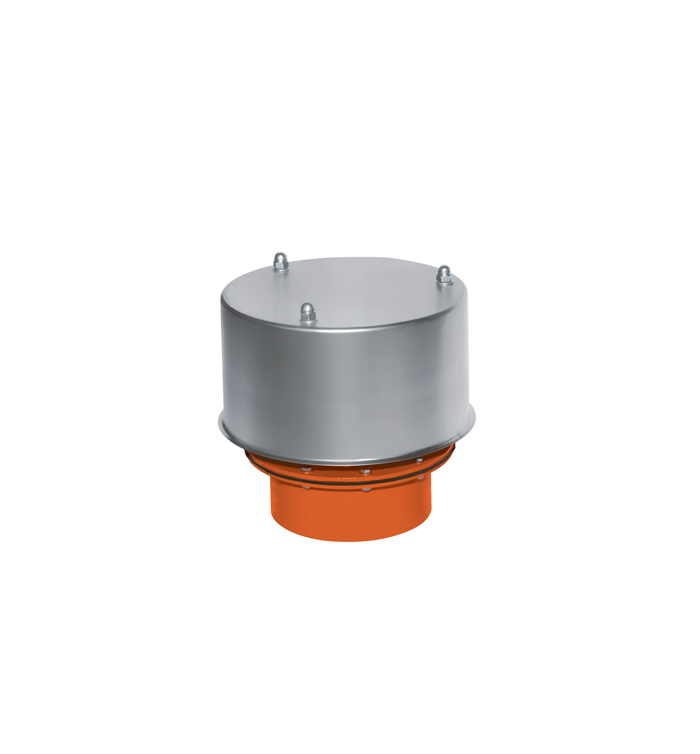 Puls Safety Valves releses air to atmosphere and protects te silo and silo top filters against damages.